Mangroves, trees that form forests in the transition between land and sea, provide a habitat for a great diversity of plants and animals worldwide. These coastal ecosystems are invaluable to humans, supplying a number of services essential for our survival. 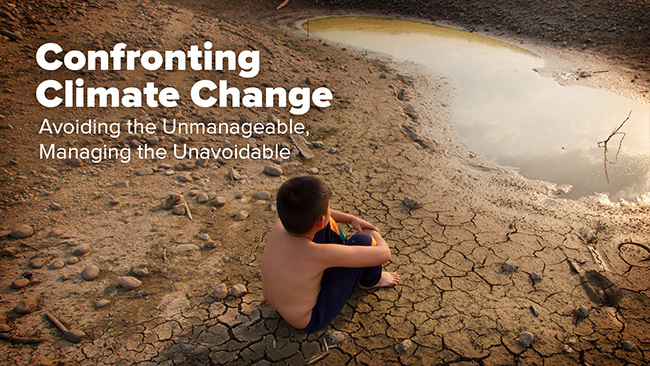 We still do not know how much these ecosystems are worth from an economic perspective – but they are essential from an ecological perspective. 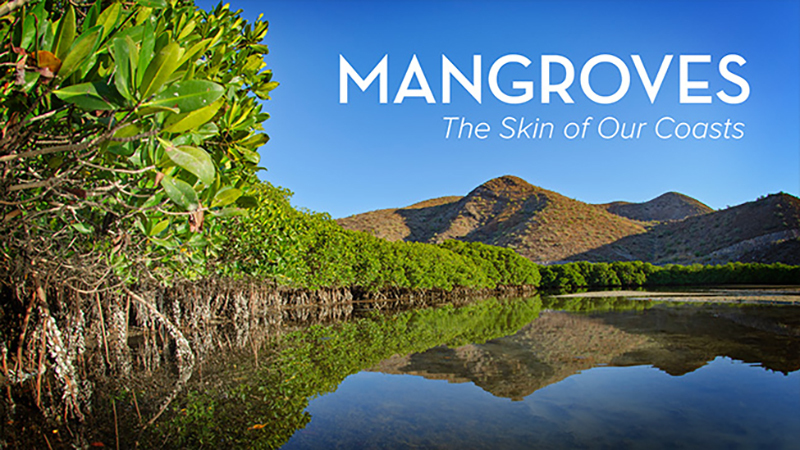 Scripps Oceanography’s Octavio Aburto examines mangrove ecosystems and explains why it is vital to put enormous efforts into understanding their value. 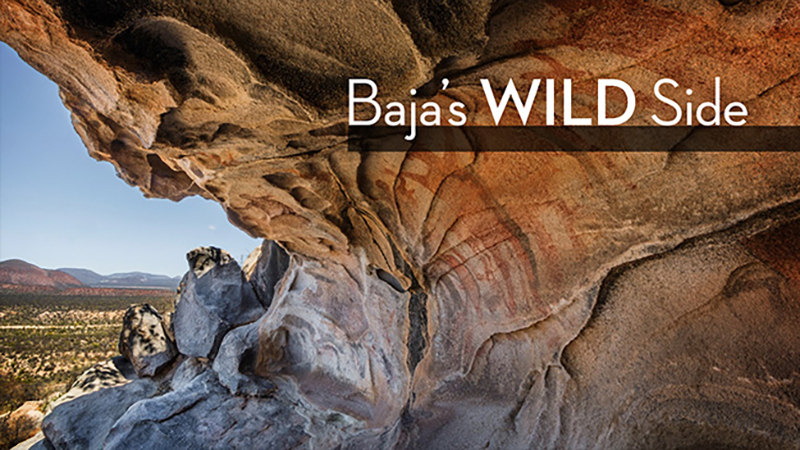 This year, California’s winter weather has been wet and wild. 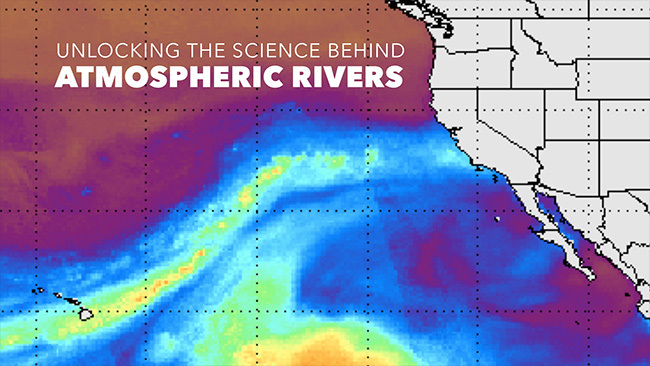 Join Scripps scientist Marty Ralph, Director of the Center for Western Weather and Water Extremes (CW3E) as he describes the phenomena of atmospheric rivers, their impact on our weather, and the essential role modeling and prediction play in managing California’s precious water resources. To see more programs in the Jeffrey B. Graham Perspectives on Ocean Science Lecture Series, click here. On the surface, it might seem like an ocean without sharks would be a more enjoyable place. But, these predators play a very important role in the ocean ecosystem and they need our protection just like many other ocean dwelling creatures. Sharks have been at the top of the food chain for hundreds of millions of years, but today their populations are in danger because of human activities, such as overfishing and finning (this is when people catch sharks, remove the fins, and dump the carcass overboard). Andrew P. Nosal, Ph. D, Birch Aquarium’s new DeLaCour Postdoctoral Fellow for Ecology and Conservation, shares his shark expertise and explains that all sharks are not the evil villains seen in movies, but are essential in maintaining a balanced ocean. 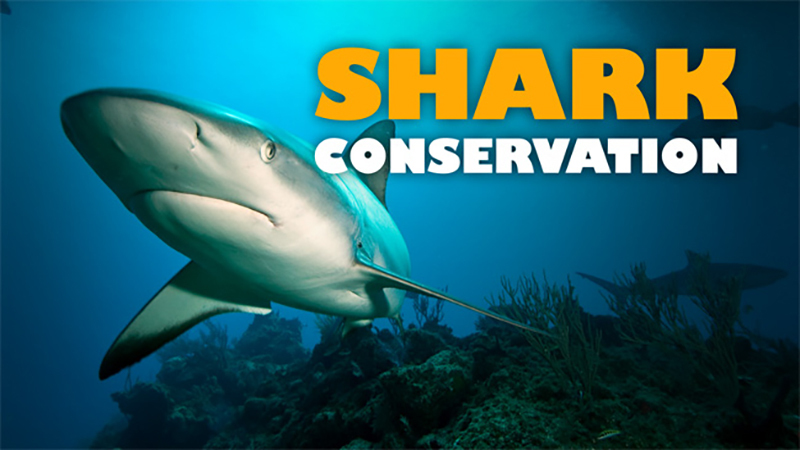 Watch “Shark Conservation: Safeguarding the Future of Our Ocean” to hear about all of the benefits sharks provide and why they deserve our protection. Watch more videos on sharks, or browse other videos in Perspectives on Ocean Science presented by Birch Aquarium and the Scripps Institution of Oceanography.